We saw several new coupons today, including Jimmy Dean, Nescafe, and more. 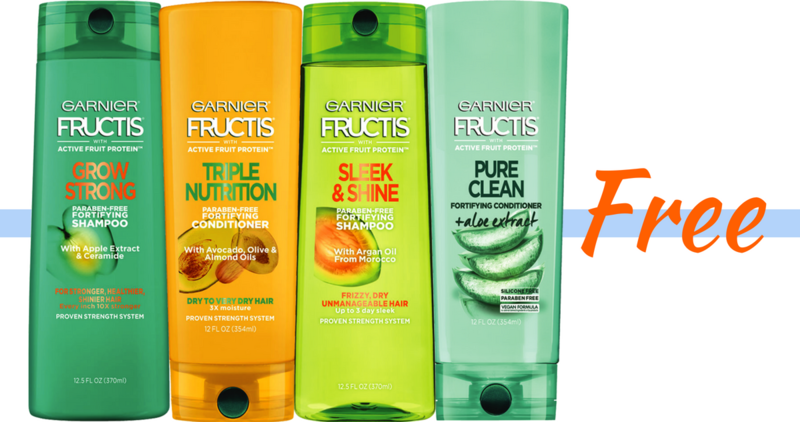 Plus, we have 3 freebie coupon deals for today, like FREE Garnier Fructis! 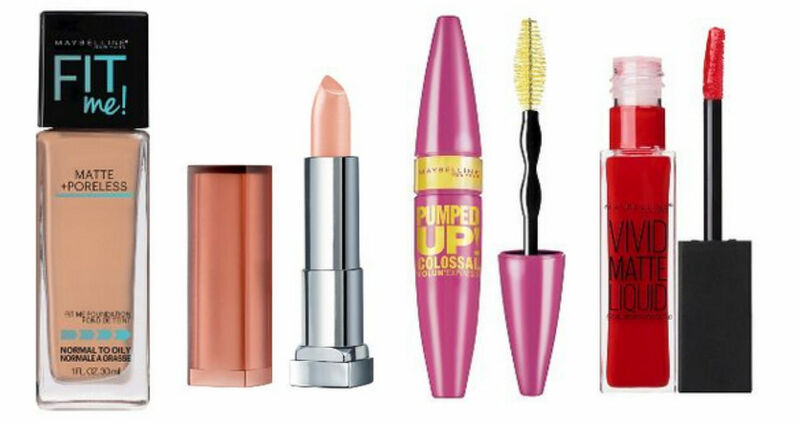 Head to CVS this week to get FREE Maybelline eyeshadow or 99¢ mascara! Combine an insert coupon with a store coupon and ECB to get this deal. Score a closeout deal on Muscle Milk Protein Bars. 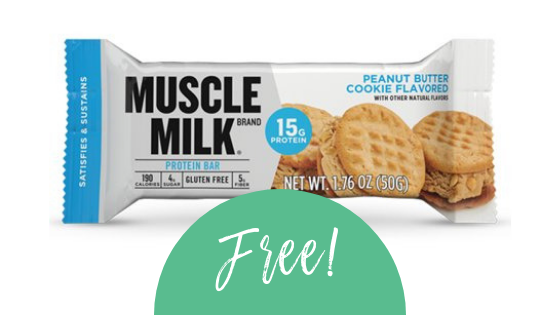 Print your copies of this Muscle Milk coupon and take it to Kroger for protein bars as low as free! 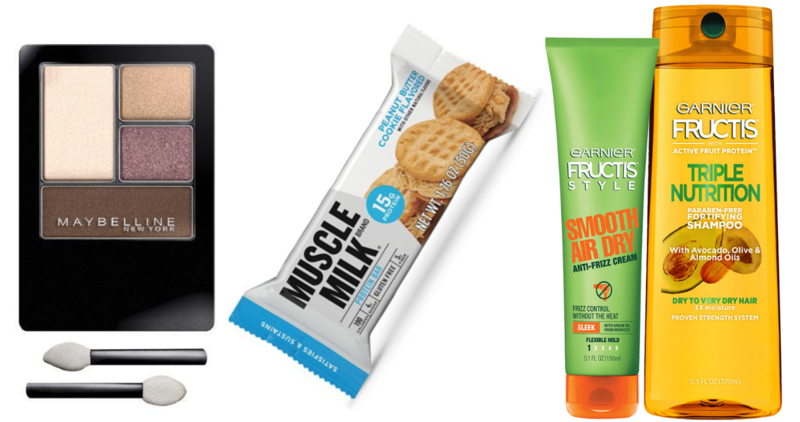 Get ready now for an easy money maker at CVS next week on Garnier Hair Care! Grab two printable coupons and you’ll be set.